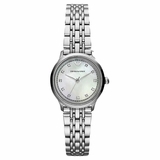 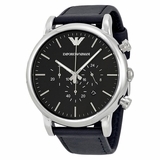 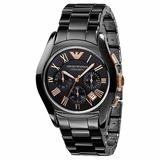 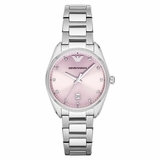 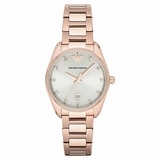 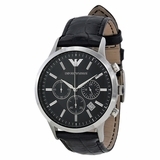 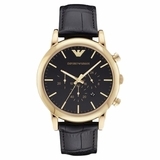 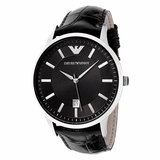 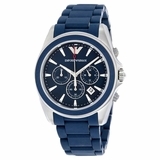 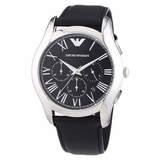 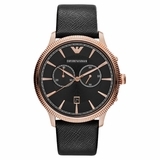 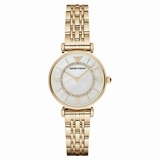 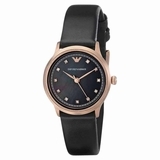 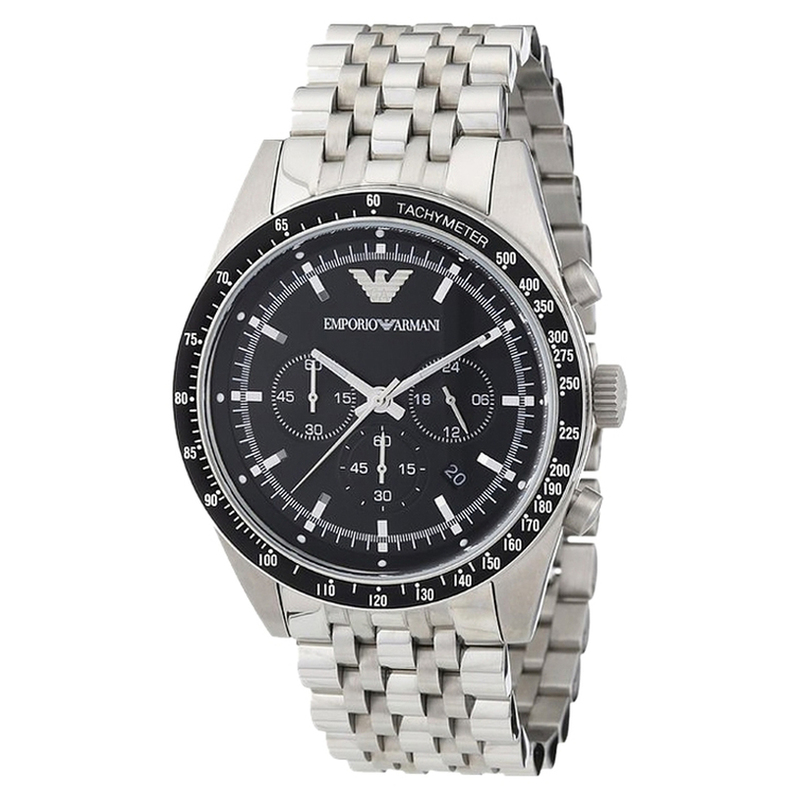 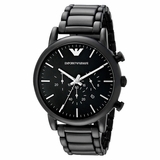 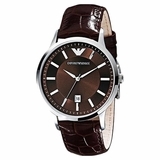 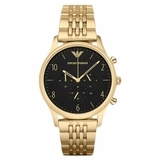 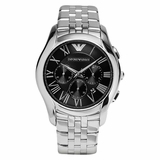 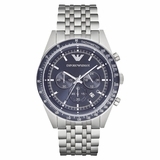 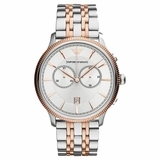 This Emporio Armani timepiece features a black dial and topring on a stainless steel case. 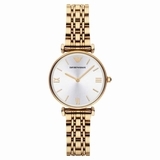 A woven bracelet completes the look. 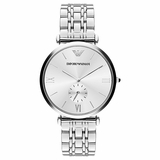 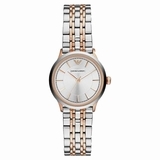 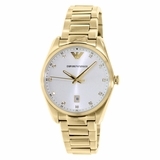 Case Size: 46 mm (1.8")Case Thickness: 13 mm(0.5")Lug Width: 24 mm (0.9")Water Resistant: 5 ATM Packaging: Emporio Armani Watch Box Warranty: 2 Year International Origin: Imported.Type:Watches. 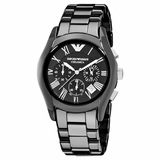 Color:Silver x Black. 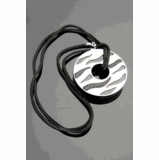 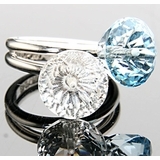 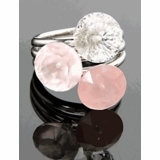 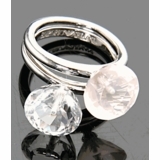 Brand:Emporio Armani .Measurements:1.8 x 1 x 0.5 in.